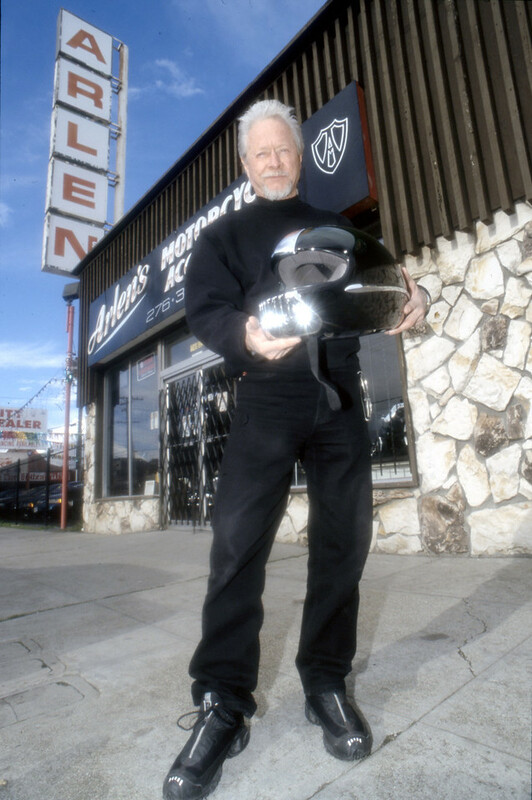 AMA Motorcycle Hall of Famer Arlen Ness, who was best known for his innovative and wild custom motorcycle designs and custom parts business, passed away on March 22 at age 79. Often called "The King of Custom Motorcycles," Ness grew up in Oakland, Calif., and started as a custom hot-rod car builder before making the transition in the late 1960s to customizing motorcycles. Ness' first custom motorcycle build -- a 1947 Harley-Davidson Knucklehead known as "Untouchable" that he bought for $300 -- was a hit when he entered it into its first show. Ness' custom bikes were known for their low-slung, stretched-out look. His trendsetting designs have been studied and copied by other bike builders and factory engineers. He was among the first people in the motorcycle industry to recognize the value of CNC machining technology to the production of aftermarket motorcycle parts. In 2008, the AMA Motorcycle Hall of Fame honored Ness' contributions to motorcycling with "Awesome-Ness," an exhibit that featured memorabilia and motorcycles, including "Untouchable" and 10 other custom motorcycles from Ness' personal collection.